See That There: Today is a special day! It's Maria's birthday! 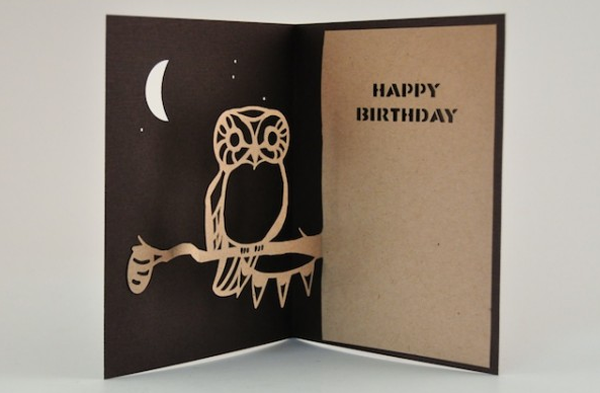 And in honor of today and her love for owls, here is a super awesome laser-cut birthday card I came across. Happy Birthday, Maria!